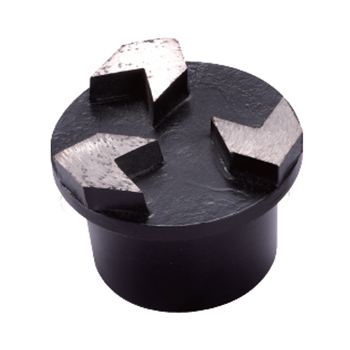 * Arrow segmented diamond plug is used for aggressive grinding application,such as surface grinding and coating removal. The ARROW segment design will provide fast production rates and leave a rough profile. BSP tools Arrow segmented diamond plug is used for aggressive grinding application, such as surface grinding and coating removal. BSP tools Arrow segmented diamond plug segment design will provide fast production rates and leave a rough profile. 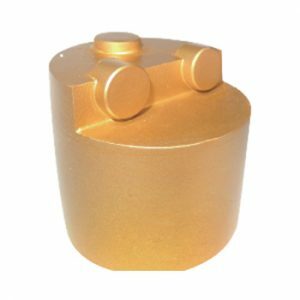 BSP tools Diamond plug specially designed tools are available for any standard application. Grey, black, white, red, blue and black are standard color. For other color need 100pcs MOQ according to customer RAL code. We offer wooden case, color box, white box and brown box and double blister card for customer package. 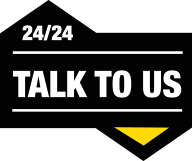 Better tell us the power of your machine power, RPM and grinding object if you have specific grinding or polishing request.